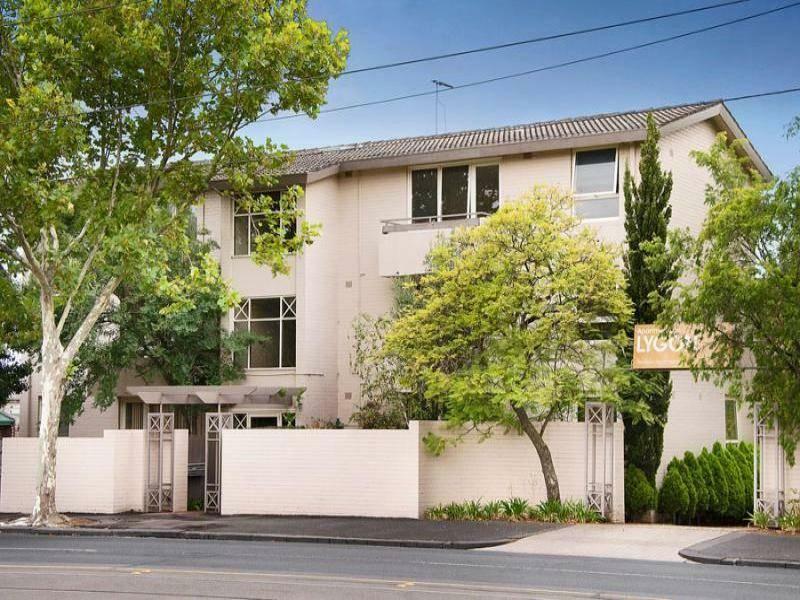 يقع فندق Apartments On Lygon، المصمم ليناسب كل الضيوف سواء كانوا من رجال الأعمال أو السياح، في مكان ممتاز في أحد أكثر المناطق تفضيلاً في هذه المنطقة. يمكن من هنا للضيوف الاستمتاع بسهولة الوصول إلى كل ما تقدمه هذه المدينة النابضة بالحياة. كما يمكن الوصول بسهولة إلى عدة معالم سياحية قريبة. يقدم Apartments On Lygon خدمات لا غبار عليها وكل أشكال اللياقة وحسن الضيافة اللازمة لإسعاد ضيوفه. لضمان راحة ضيوفه، يقدم الفندق الخدمات التالية: واي فاي مجاني في جميع الغرف, خدمة التنظيف يوميًا, مطبخ, تسجيل وصول/خروج سريع, تخزين الأمتعة . يمكن للنزلاء الاختيار من ضمن مجموعة من الغرف المصممة بعناية لتعكس جواً من الراحة، والتي يتجاوز عددها 26. كما أن مجموعة الخدمات الواسعة الموجودة في الفندق لضمان راحتك تترك لك الكثير من الخيارات لقضاء وقتك أثناء فترة إقامتك. إن كنت تتطلع إلى إقامة مريحة وهادئة في المدينة، فستجد في Apartments On Lygon بيتك الثاني. من فضلك اذكر الوقت المُقدر لوصولك في العقار في قسم التعليقات أثناء إجراء الحجز. Generally good though a little thoughtfulness by the management would have helped. This place was pleasant & conveniently located near the tram line. Walk to the park with the children & shops close by. Lygon Street food hub is only a 10/15 minute walk away. Only negative was having a glass of wine & realising someones lip stick was all around the glass top - YUCK ! Apart from that recommended. Pleasant and helpful staff; Qaulity linen; location & convience to eateries. May need upgrade to the kitchen and toilet may needs good clean - perhaps change the tiles as it looks dirty. Fantastic stay and good value for money. Overall, very smooth, check in and check out was extremely efficient. Rooms with windows facing onto Lygon street do have high levels of street noise etc.....Other than that, very enjoyable and hassle free stay. Really comfortable bed, apartment was massive, staff were friendly. Overall, nice place. We needed somewhere close to transport and the city. The rooms are dated and in need of a refurbishment. We really only used them for sleeping and showering. Staff were helpful,pleasant and knowledgeable about the facilities nearby. Only there to sleep and shower, would have been good to have milk for complementary tea/coffee in room. good location near transport and resturants. good size apartments with kitchen. Good location, but the customer service was very poor. When we arrived the room wasn't ready which was ok as they said they would ring they didn't .We were then told the heater was broken in our room an we could have oil heaters which take ages to warm up, it was winter in Melbourne. The staff were nice but they said they could not move us to another room anyway we all made it through the weekend so it was fine. Pleasant enough as always, but its all about the location in one of the best parts of Melbourne. With the lovely sound of the tram right outside the door you simply can't go wrong. Great we were only there one night but would happily stay for a week. The size of the appartments were great ,close to transport , restaurants and the city . Having a car park so excessible was the best part .the staff were friendly and very helpful . The location was fantastic so close to everything we needed this trip . needs a lot of fixing up toilet roll holder hanging off, rug a danger to tripping over, bowls missing in kitchen. The newly refurbished rooms were spacious and comfortable and included a fully functional kitchen and laundry, the bathroom was clean but had no bath. There is also off street parking available at no cost. 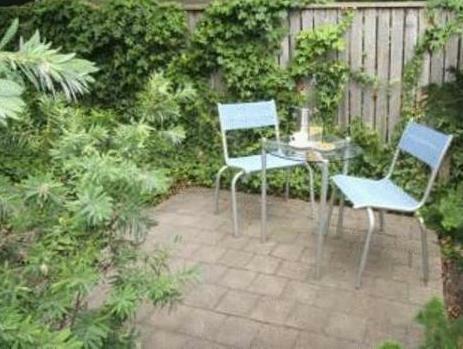 Lygon street is only a 5 minute walk away and you are also not far from the cafes of Rathdowne street.